Haulmark means more trailer for your money. More features to make your hauling and travel easier. Haulmark’s utility trailers give you superior protection at the best value. 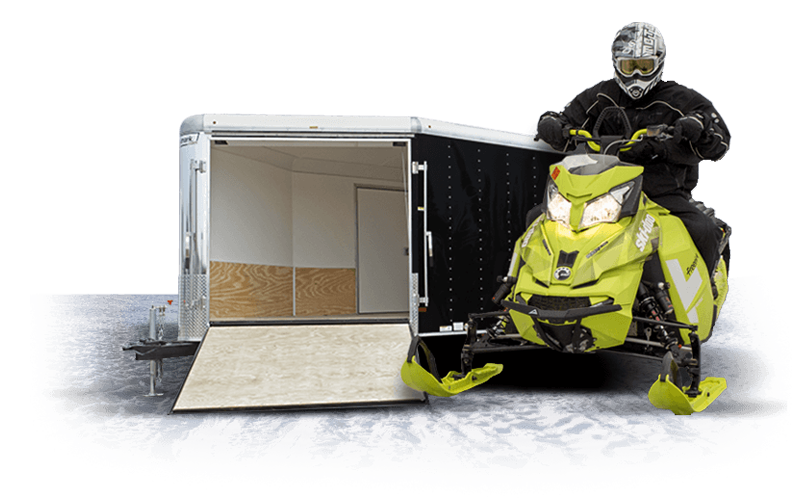 Whether you want to tow In-Line or Side-by-Side we have the trailers to get your sleds to fresh powder. Trailers designed for those passionate about racing and strive to be in the winner's circle. Everything needed to store and transport your motorcycle with confidence and style. Customer driven innovation, smart product designs and a focus on value fuel. 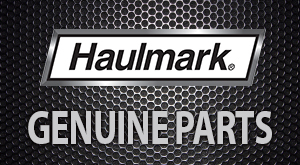 Your 1-Stop Shop for Genuine Haulmark Parts! Whether you're looking to customize your trailer with a flash, add some cargo control systems or just need a crucial component replaced in a hurry, turn to genuine Haulmark parts for the best overall performance. Choose from a wide selection of parts at low prices and great service. 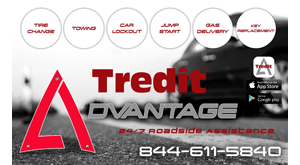 Specializing in financial power! 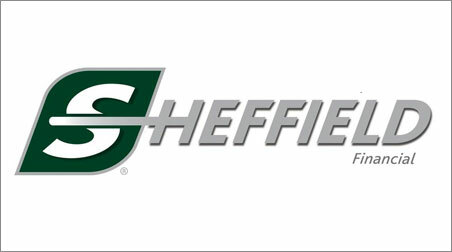 Sheffield Financial provides powerful financing for powerful hauling equipment. Since 1992, Sheffield has financed over $15 billion in consumer and commercial retail loans for most major brand names in the industry. Their innovative variety of products and timely service are unmatched in the industry.